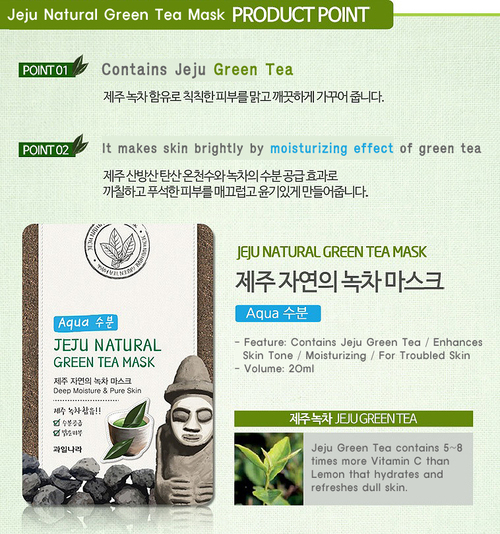 Jeju Natural Facial Mask. Supplies deep moisture to tired skin, improves elasticity, vitality and brightens skin. 1 individually wrapped mask. 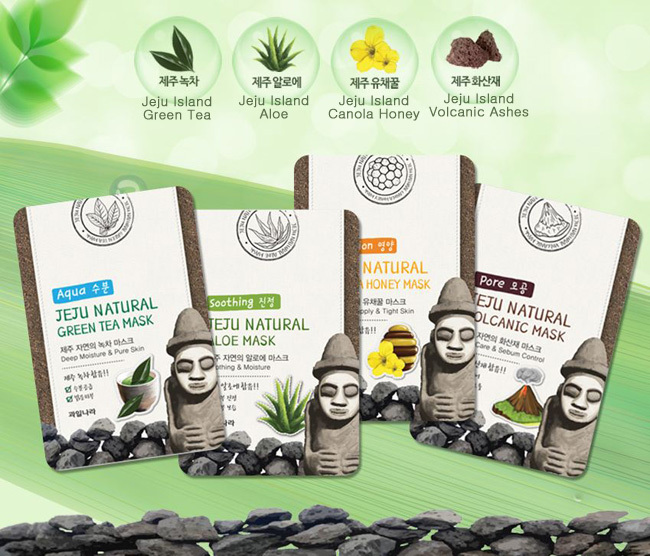 Comes in: Canola Honey Mask; Aloe Mask.